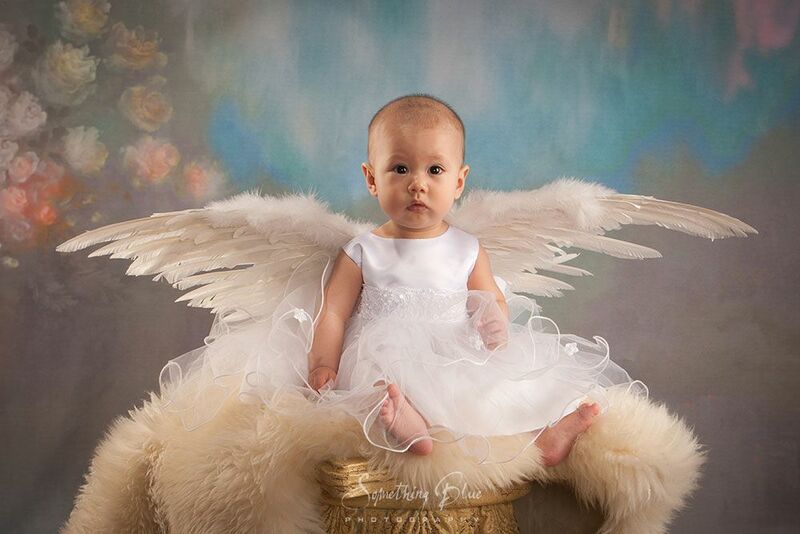 To celebrate Something Blue's littlest clients, we offer two special pricing options! 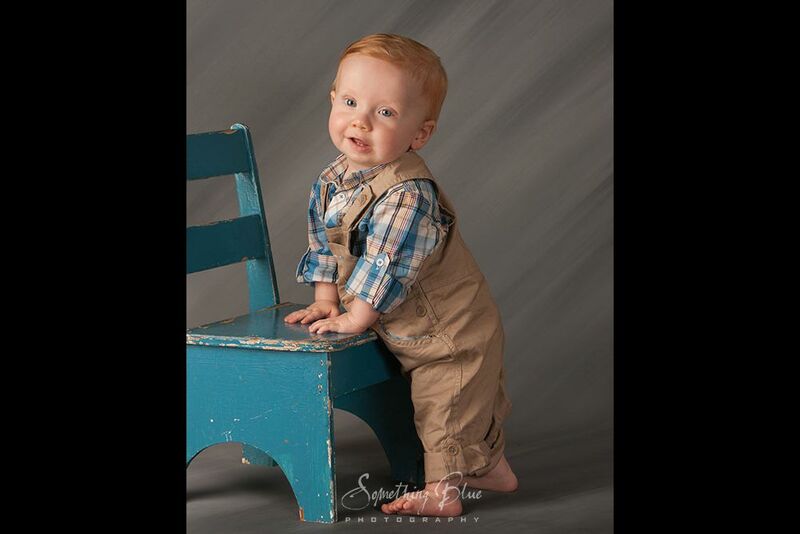 Interested in a family photo session or a portrait session of your child older than two? 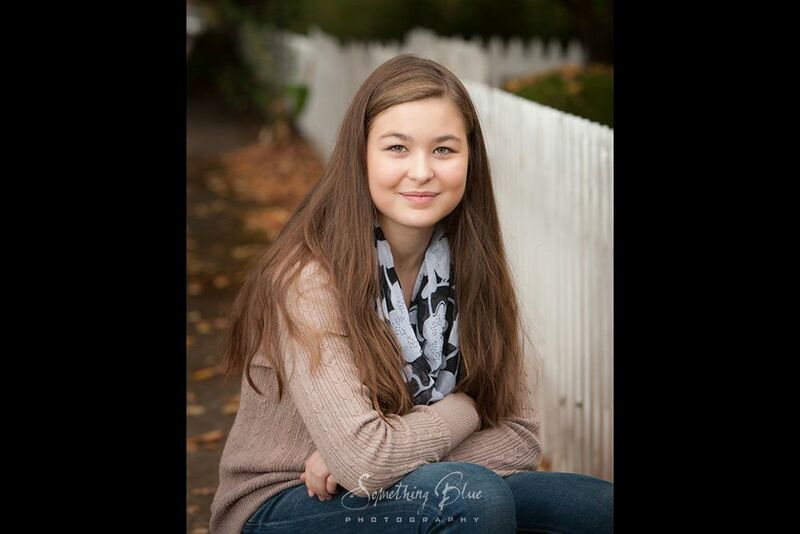 See our FAQ/Pricing page, or contact us at info@sbluephoto.com or 503-232-6836. 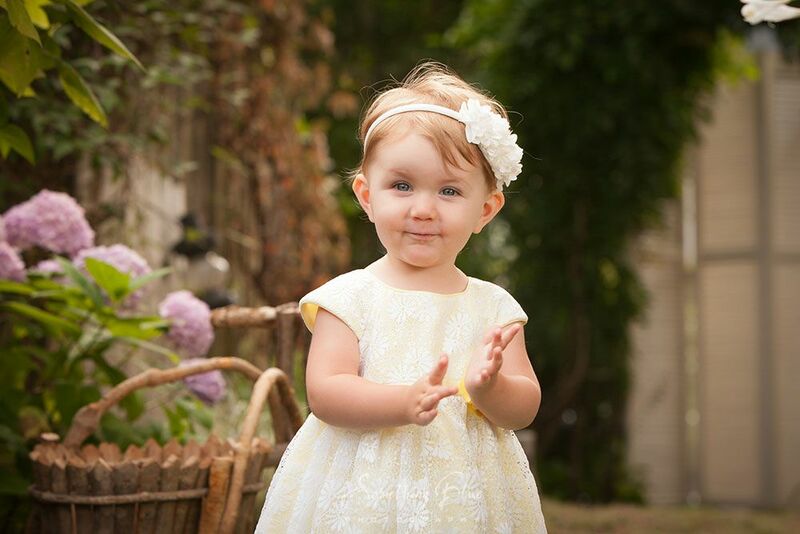 If your child is two years old or younger, we know how quickly your little one is changing right before your eyes! We also understand how limited your time is as a parent! And we can't stress enough how important it is to make the time to capture these moments in a professional portrait session. 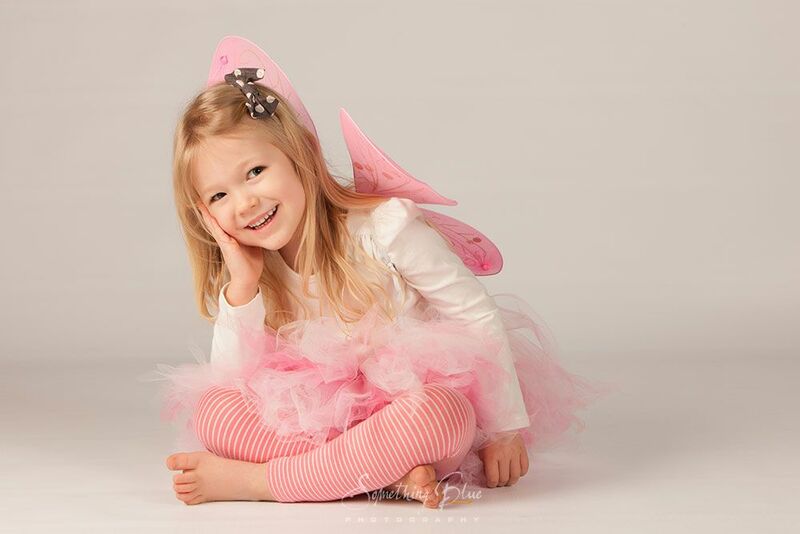 Book your Two and Under session and experience the fun and sweetness of having your little one photographed by Denyce. 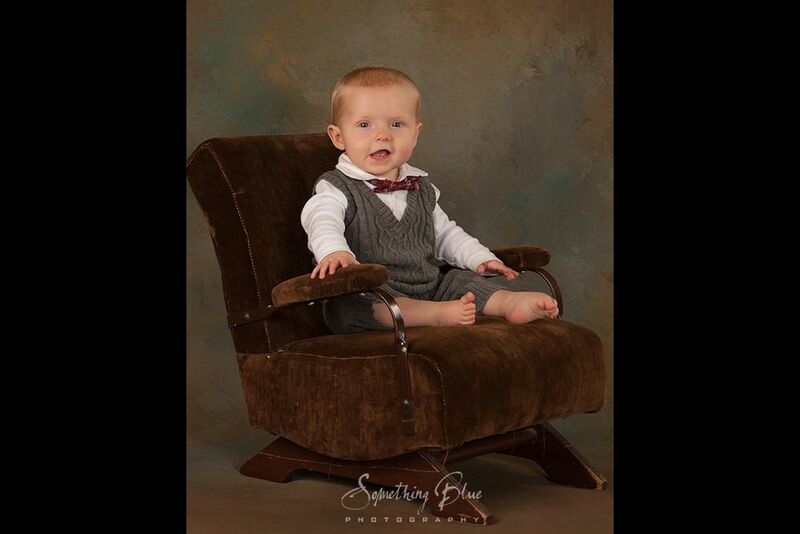 Included in this package is session time (on location or in studio), your choice of EITHER a custom 8x10 print OR an 8x10 sized digital file that you can use to make unlimited copies AND a customized smart phone app containing a gallery of the best images from your session. This app can be shared with friends and family and the gallery never expires. Additional photos are available for purchase at 10% off our list price. Similar to our Two and Under Package, our Watch Me Grow program includes four sessions with Denyce (on location or in studio) and depending on how old your child is when you start the program, we can help you figure out at what interval the sessions take place. Each session includes a custom 5x7 AND a customized smart phone app (see description above). When all 4 sessions are complete, we'll frame your four 5x7 images in a custom mat and frame. Additional photos are available for purchase at 10% off our list price. 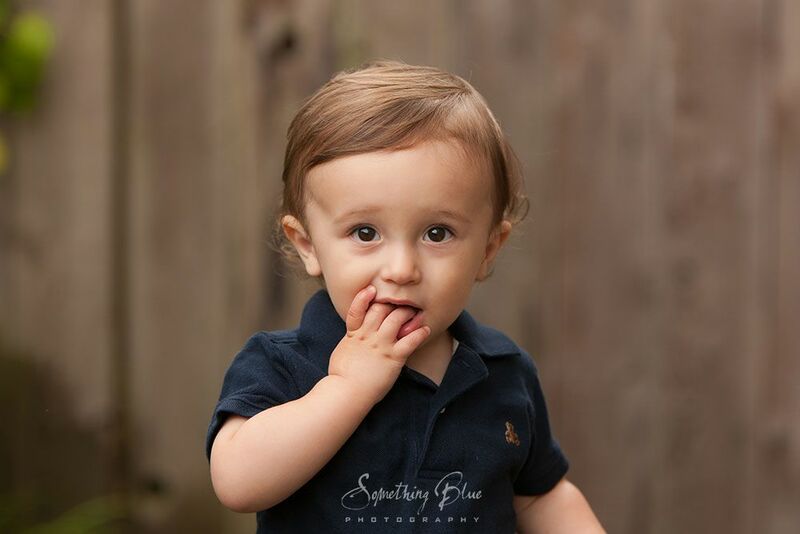 Make the most of this fleeting time in your child's life and let Something Blue Photography create timeless beautiful portraits of your little one! You'll be glad you did. Copyright © 2001-2018 Something Blue Photography. All Rights Reserved. Policies and Legal Information. Website design and hosting provided by WolfPk.